With October well and truly started, it is time to write-up my month TBR list! Some of these books are going to be carried over from September, so I will just write a quick note about them at the end. But I will be adding a few extra’s that I know I want to read! Here is the October TBR list! New additions to the TBR list! For this month, I have added 3 additional books from my TBR list. These books I have heard nothing but amazing things about. I feel strongly that this month will be a good reading month, so hopefully I get to them sooner rather than later! I know that a lot of you are going to be excited with this addition to my TBR list. 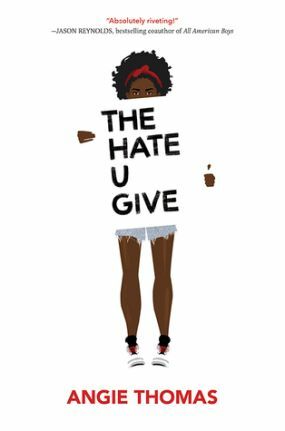 The Hate You Give is a book from my “extended” TBR list. 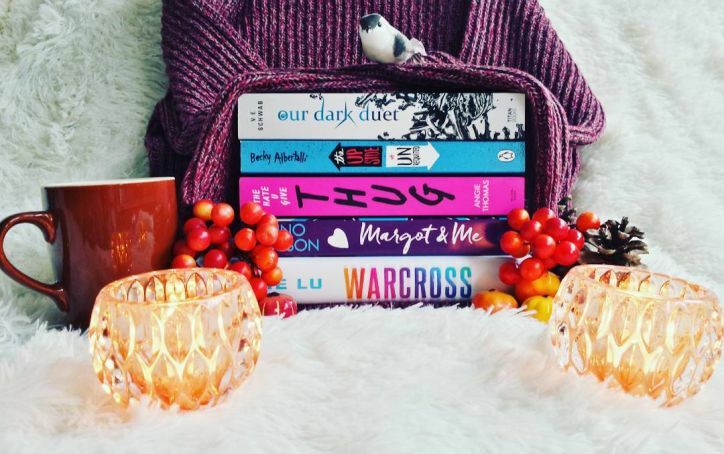 With my evenings mostly consisting of cozying up on the couch with a blanket, a hot drink and a book, I felt strongly that The Hate You Give with be a good one to pick up. The book follows 16-year-old Starr Carter who is part of 2 different worlds. One being her poor neighborhood and the other the fancy suburban prep school she goes to. She falls witness to a fatal shooting of her best friend, by a police officer. It falls down to Starr to try to get the truth out about what happened that night. After reading Simon Vs, I knew that I wanted to read another book written by Becky Albertalli. 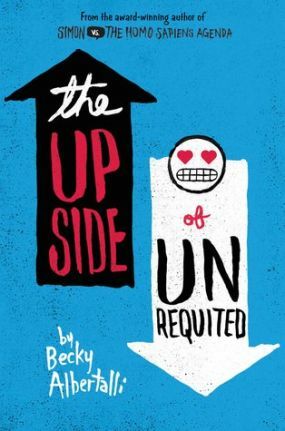 The Upside of Unrequited was a gift I received for my Christmas and have decided to shove it onto my current TBR list! The book is about Molly who knows all about unrequited live, she’s lived through it 26 times! With her sister Cassie constantly telling her to man up, Molly can’t stand the thought of rejection. But when Molly’s sister falls for a new girl, she is excited that Cassie’s new girlfriend comes with a side-kick boy. Hipster and flirtatious, Molly hopes she can win him over. But Molly’s co-worker Reid is a Tolkien super fanatic who has a season pass to the Rein Faire. She can’t fall in love with him, right? THIS. BOOK. IS. MY. LIFE. 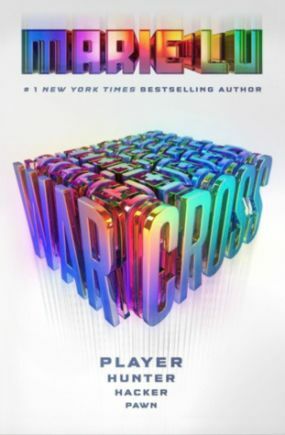 Holy butts, when I first heard about Warcross, I KNEW I needed it in my life. A book about a game? Uh, yes please! I talked about this book in details over on my “Exciting Book Releases” blog, so you should check that out! I am currently reading this. I cannot believe how much I am loving it so far! 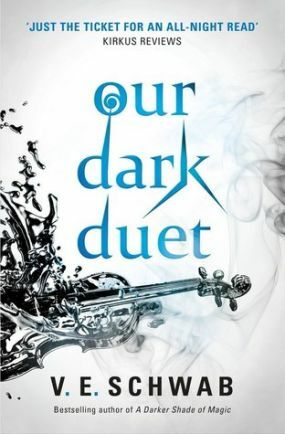 Our Dark Duet is everything I hoped it would be right now and I really can’t wait to finish it! IT’S SO GOOD GUYS! 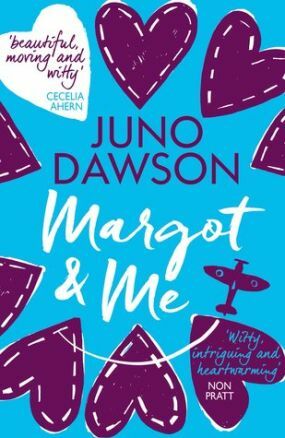 Margot & Me will stay on my TBR list because I love the idea of it so much. It is also a book I have heard nothing but amazing things about and I want to read it so badly! I WILL GET TO IT AT SOME POINT THIS MONTH DAGNABIT! So the big question is, what is on your TBR list currently? Let me know in the comments below! Next Next post: Wee blog hiatus. Sum up of the last few months!